1779, the 26th day of Sooner: The day Mark Seaton’s mother died in his arms, and his father disappeared. The Church plans to sell him to the navy so that he can pay his family’s debts, but a mysterious masked courtier interferes on Mark’s behalf. Is Mark’s gallant savior truly saving him, or leading him into more dangerous waters? Thrown into a deadly game of politics and paranormal mystery, Mark discovers that the only way to freedom is to play the game. A lowly pawn can take a king, but Mark intends to become a player. 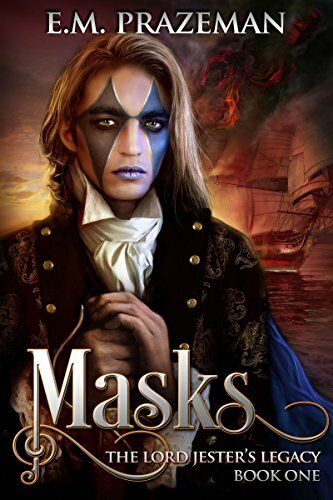 Click here to pick up your free copy of Masks in the Amazon Kindle store. Since Karen broke up with her last boyfriend three years ago, she has not dated the same guy twice, and only one man in ten has received so much as a goodnight kiss as she turned him away. Mark still dreams of his almost-fiancée, and his date book has been empty since he threw her out a week before he’d planned to ask for her hand. Karen’s mother tells her she needs a husband. Mark’s mother says he needs a wife. But left on their own, these opposites will never attract. As a result, their mothers become matchmakers. They entangle their children in a series of blind dates, suggesting that, in the absence of love, a marriage of convenience is a live option. … But is it? YUMMY AS A CUPCAKE…AND GUARANTEED CALORIE-FREE! 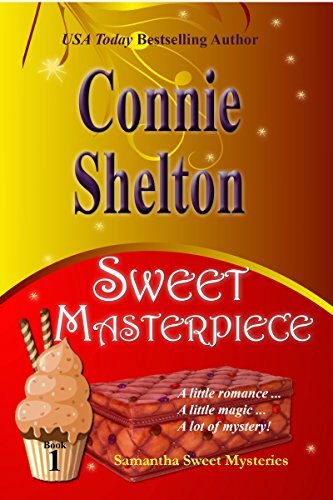 Having tried almost everything – she’s exercising at the gym and she eats less than her petite best friend Noreen, but she seems to gain weight just standing still – finally, Missy’s decided to accept the invitation of her oldest friend Karen, to join a secretive, ladies only, invitation-only, contract-required diet club. But at Missy’s first meeting, Karen, who is obviously ill, is discovered dead on the bathroom floor. The police decide that her death was caused by an extreme diet and quickly close the case. As hard as it is to accept her friend’s death, Missy just cannot bring herself to believe that Karen would have put her health at risk with a weight-loss plan Karen herself described as “the craziest diet” she’d heard about. Missy keeps insisting Karen would never knowingly have ingested a harmful substance-– so who gave it to her? But her ex-boyfriend, Grove City’s chief detective Tyler Brock, isn’t listening. And so, given Tyler’s refusal to dig deeper, it’s up to her to solve the mystery if anyone’s going to. Through the haze of her own grief, she bravely-– “recklessly”, in Tyler’s words-– probes the complicated turns Karen’s life has taken over the years she and Missy remained close at heart, but geographically removed. 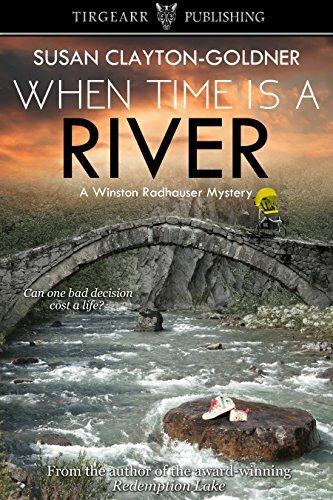 And, as in all good murder mysteries, secrets tumble out one after another, making Missy wonder if it’s even possible to know another person. Meanwhile, she still has feelings for Tyler that make her too uncomfortable to be around him, knowing that he’s trying to work things out with his estranged wife. 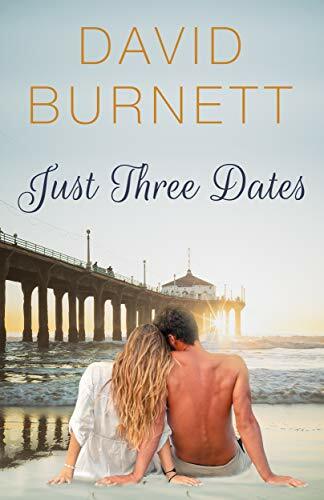 Yet he’s alternately flirtatious and impatient with her endeavors to unmask a killer… almost as if he still cares about her and is trying to protect her. 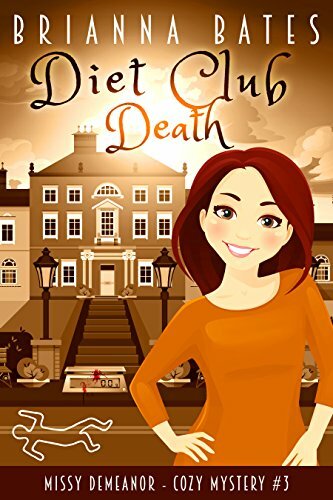 Click here or type in http://geni.us/dietclub into your web browser to pick up your copy of Diet Club Death in the Amazon Kindle store. During the tribulation, Christians in Willow Archer’s quiet Montana town are being rounded up and forced to take the Mark of the Beast. When Willow attempts to escape to the forest with her brother and a few friends, Capt. Marcus Laramie and his task force pursue the group tirelessly. Meanwhile, Candy O’Connor, who might have been responsible for the death of Willow’s father, attaches herself to Willow’s group. The wilderness presents devastating challenges for the young Christians. Can Willow survive disaster and elude pursuit while leading her band of believers to a new home? Will they ever be safe? Faith and forgiveness struggle and grow in this riveting, futuristic novel designed to inspire young adults and challenge mature ones. Fast-paced and full of suspense, you won’t want to miss this new take on the apocalyptic end times. 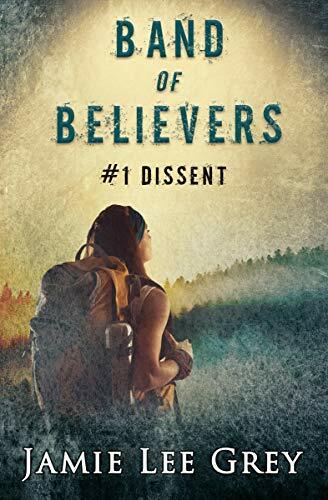 Click here or type in http://geni.us/bandof into your web browser to pick up your copy of Band of Believers, Book 1: Dissent in the Amazon Kindle store.